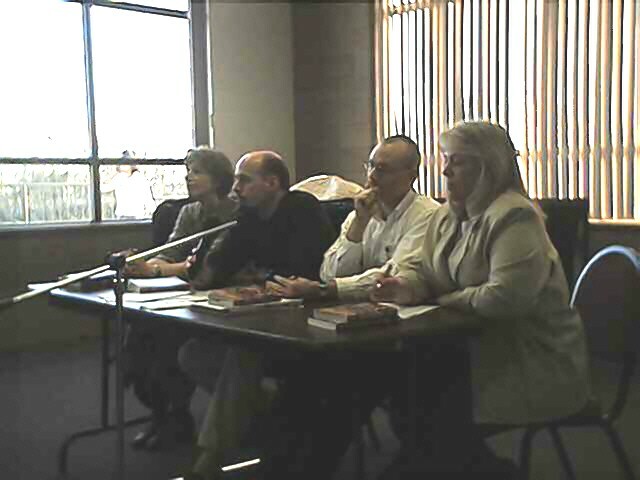 Professors Bancroft, Allen, Oliff, and Minto formed the panel to discuss the literary and biblical implications of the Harry Potter Series by J. K. Rowling. Over 90 students attended this special Honors Forum. Students attended the one hour Forum held in the Auxiliary Dining Room at Philadelphia Biblical University. There was time for the panel to present their views, as well as, for students to ask questions. The outcome of the presentations was that the Potter books probably need to be read with supervision by a parent for children. The books also should probably follow reading of other fantasy series by Tolkien and Lewis. 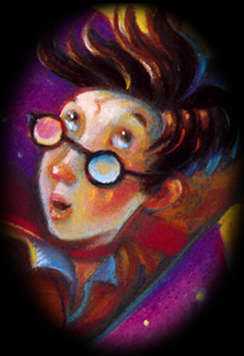 It was concluded that the Potter books, for a mature believer, were acceptable fantasy reading. 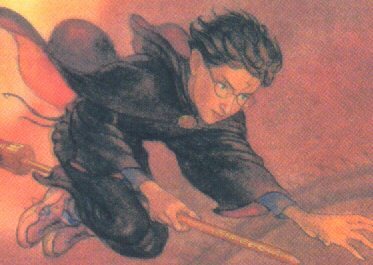 Quidditch Through the Ages is a comprehensive guide to Quidditch and the ultimate resource for anyone interested in the magical world and its most popular sport. 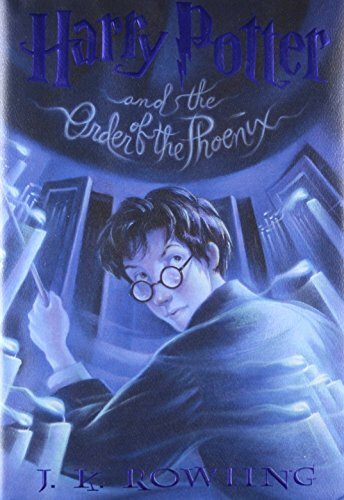 Written by "Kenilworthy Whisp," it is charmingly reproduced as if it were a facsimile of the very copy from the library of the Hogwarts School of Witchcraft and Wizardry. Fantastic Beasts and Where To Find Them is an A to Z listing of magical beasts — those you've heard of and some new ones, and their classifications. 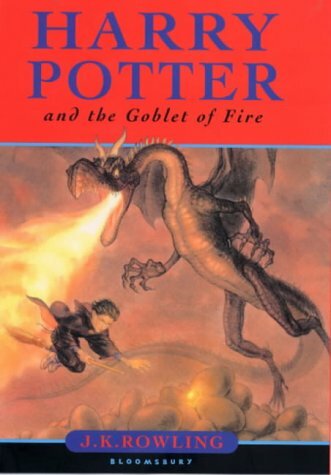 Written by "Newt Scamander," it's on the required book list for all Hogwarts students and a much-revered text by Hagrid.